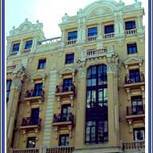 This completely refurbished hostel occupies a position on Gran Vía Street, an important historical and monumental part of the city, and one of the most important shopping centres. 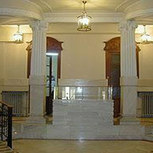 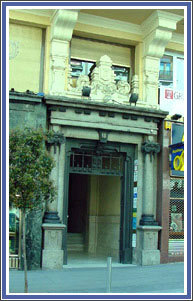 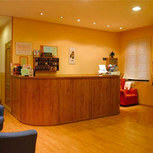 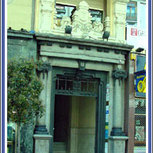 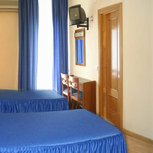 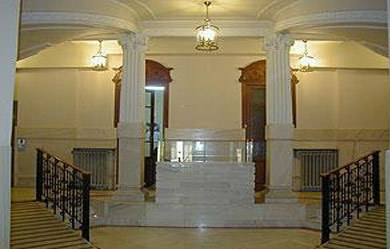 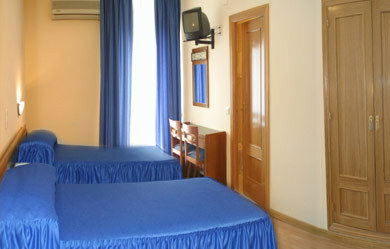 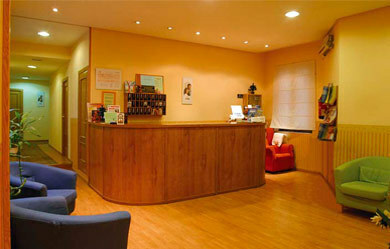 Hostel Felipe V combines a host of modern comforts with excellent service in a relaxed and familiar atmosphere. 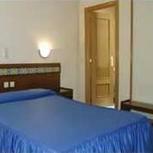 The friendly staff will be happy to provide tourist information and recommendations for exploring the vibrant surroundings, which include Puerta del Sol, Plaza Mayor, the Royal Palace (Palacio Real), the Opera Theatre, Prado Museum and Reina Sofía Art Centre. 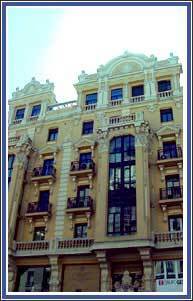 In the local area, you can also find a number of cinemas, theatres, restaurants and typical Tapas bars, as well as places to enjoy Madrid’s exciting night-life.